When Hillary Clinton lost the 2016 presidential election, Americans across the country were shocked and left wondering how on earth a reality show host won over a studied former U.S. secretary of state. 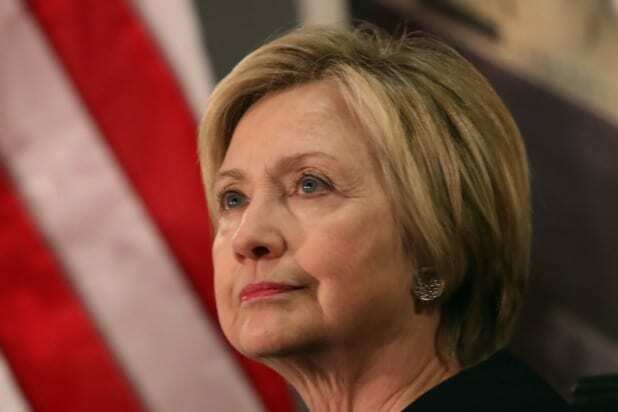 In her new book titled, “What Happened,” set for release September 12, Clinton will seek to answer that very question, publishers Simon & Schuster announced. “Now free from the constraints of running, Hillary takes you inside the intense personal experience of becoming the first woman nominated for president by a major party in an election marked by rage, sexism, exhilarating highs and infuriating lows, stranger-than-fiction twists, Russian interference, and an opponent who broke all the rules,” the publisher describes the book. Disgraced former NY Congressman Anthony Weiner sees his campaign for New York mayor derailed when screenshots of explicit conversations between him and several women are leaked. His wife, Huma Abedin, who was deputy chief of staff to Hillary Clinton while she was Secretary of State, stands by him. President Barack Obama appoints James Comey as FBI Director. 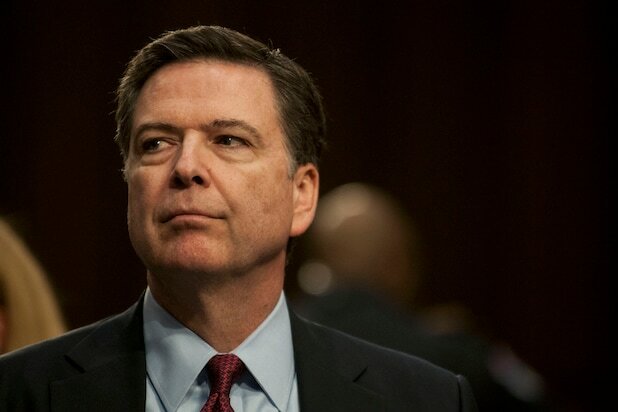 Comey served as U.S. Deputy Attorney General from 2003-2005 and had worked in the intervening years at Lockheed Martin and HSBC, among other private sector jobs. Hillary Clinton announces her campaign for the president just weeks after The New York Times reported that she used a personal email server as Secretary of State. Abedin is named vice-chairwoman of her campaign. After investigating Clinton's emails, Comey announces that the FBI does not recommend charging Clinton in connection to the personal server. Two days later, Comey is questioned by a Republican-led House Committee about his recommendation. Anthony Weiner and Huma Abedin announce their separation after reports surface that Weiner had sent explicit text messages to another woman. Reports surface that Weiner had sent illicit text messages to a 15-year-old girl in North Carolina, prompting a federal investigation. During the investigation, authorities seize a laptop belonging to Weiner and Abedin. Comey sends a letter to Congress informing members that Abedin's laptop may contain emails linked to the Clinton investigation. Clinton calls on the FBI to release all the information they have. Comey writes another letter saying that nothing new was found on Abedin's laptop, with Newsweek reporting that most of the emails found were ones forwarded by Abedin so she could print them. Two days after Comey sends the second letter, Hillary Clinton loses the presidential election to Donald Trump. Comey reveals during a House Intelligence Committee hearing that the FBI is performing an investigation into possible connections between the Kremlin and members of Trump's campaign. Comey testifies in Congress again, this time before a Senate Committee about the details of the FBI's investigation into Clinton's email server. He says that Abedin had forwarded "forwarded hundreds and thousands of emails, some of which contain classified information" to Weiner to print out of convenience. ProPublica and the Associated Press report that Comey had exaggerated the number of emails found in the laptop and that none of the emails were classified when sent. Later that day, Comey is fired from his position by Donald Trump.